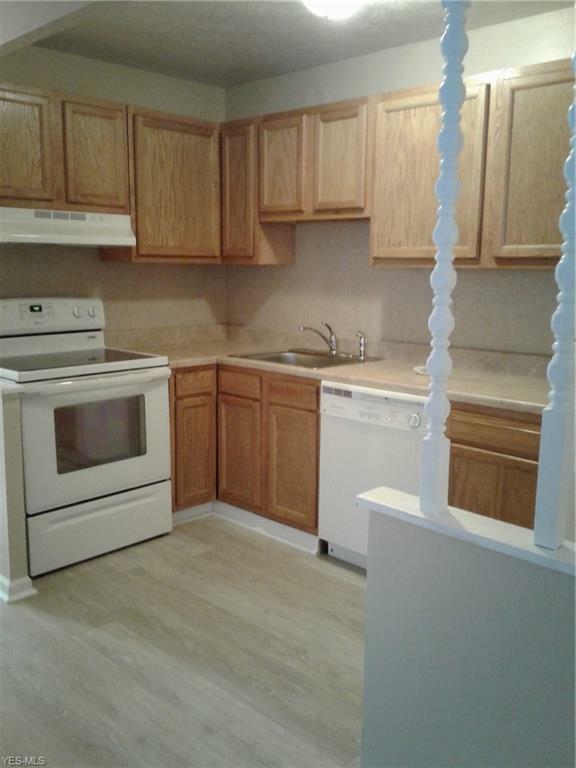 Why rent when you can own this condo? 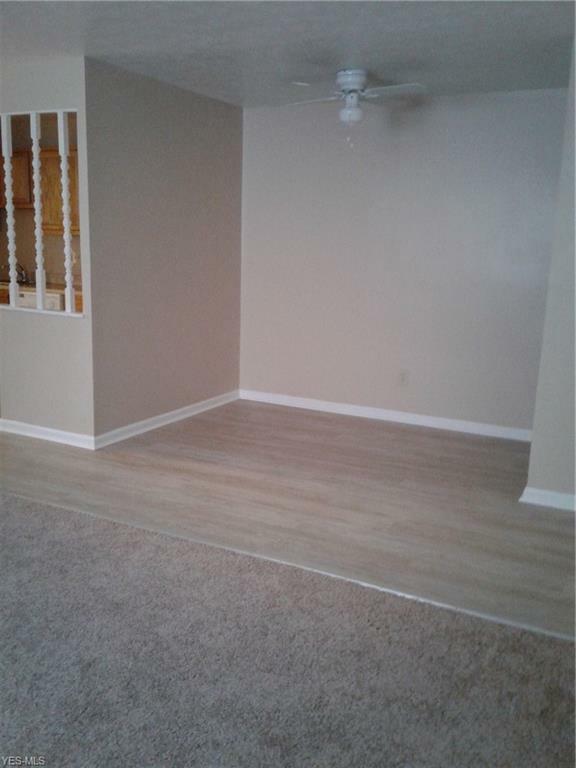 This place is ready to move in and maintenance free. 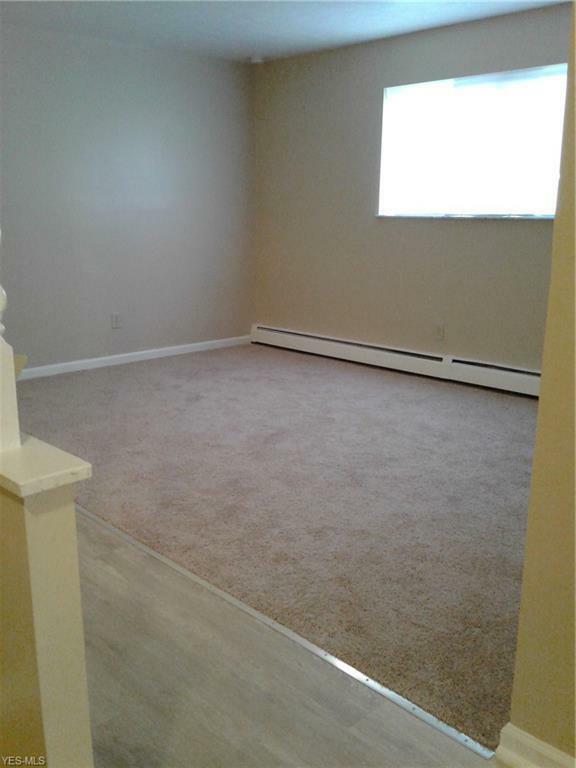 Come out to see this cozy updated suite with 2 bedrooms/ 1 full bathroom and a half bath. Detach garage next to building with storage area. 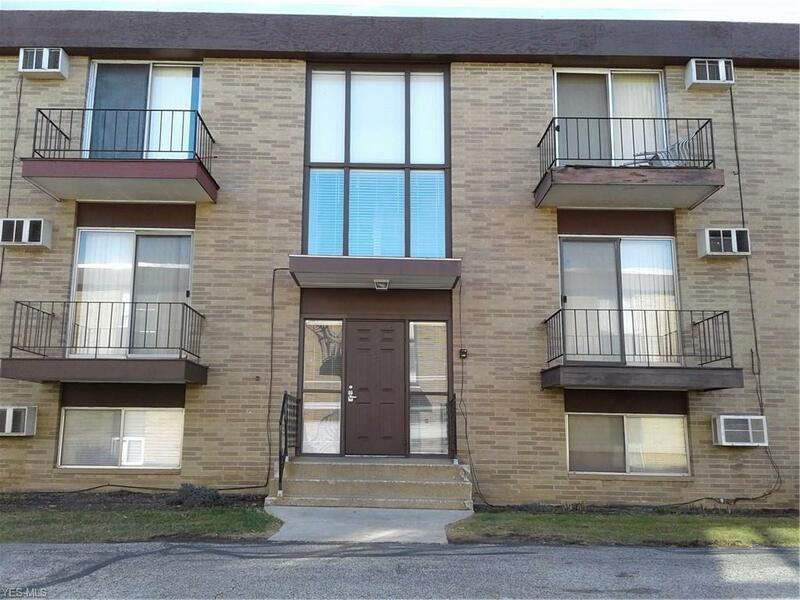 Located in a quiet residential area, with nearby shopping, health club, and restaurants. Call today for a showing. Listing courtesy of Keller Williams Grt Cleve Se. Listing provided courtesy of Keller Williams Grt Cleve Se.